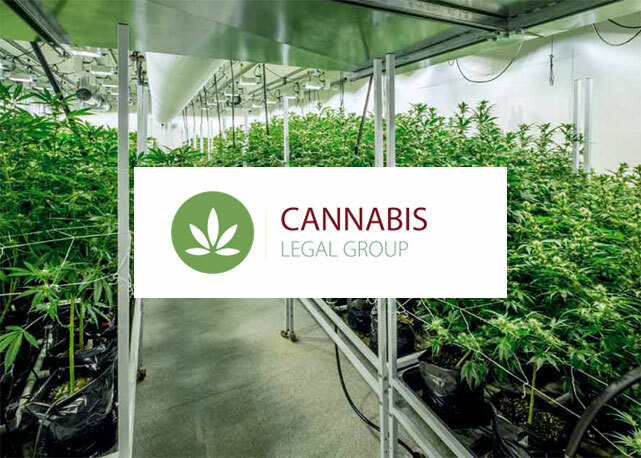 Grow Cannabis Marketing was recently connected to a state of the art grow house and its proprietor thanks to our client, the Cannabis Legal Group. Barton Morris and his team have been advising the owner and operator of this grow house on the legality of operating as a grower prior to the 2018 laws being set in stone. Up to this point, the grower and his team have been providing medical cannabis to patients through the patient-caregiver model, insuring that they stay within the means of the law. Barton Morris kindly connected Grow Cannabis Marketing to this grower as he saw an opportunity for us to help their business grow. Upon meeting with the grower and their staff of friendly people, Mort and Mark Meisner started to brainstorm some ideas on how a story could be produced benefiting both the Cannabis Legal Group and the grow house, whose owner has elected to keep their name under the radar until they are ready for a full-scale roll out of their products and services. After meeting with the Cannabis Legal Group, a high level of confidence had been instilled in Grow Cannabis Marketing that the grower has been doing things the right way. Mort Meisner immediately saw an opportunity for a story here that would provide information on how the grow facility has been able to operate within the law thanks to the legal counsel provided by the Cannabis Legal Group. 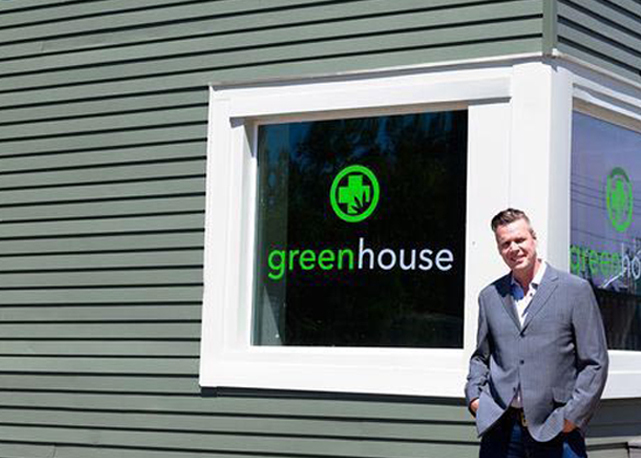 Their connection to the grow house demonstrates the breadth of their practice and their strong ties within the medical marijuana industry. There is nobody better connected in Michigan’s Marijuana scene than Barton Morris and his team at the Cannabis Legal Group. Moving forward, Grow Cannabis Marketing will be working with the grower on a proper roll-out strategy for their branding and marketing efforts. Results: After learning of the Cannabis Legal Groups’ connection to the grow house, Mort got to work and started creating and pitching story ideas to the local media. The story was pitched as an opportunity for the media to get footage from inside of a grow house for the first time. Needless to say, various outlets in Southeast Michigan jumped at this opportunity. The story was picked up by WXYZ Detroit channel 7, the local ABC News affiliate. Within the final cut, footage was shown from inside the grow house and an employee of the operation was interviewed, as well as Cannabis Legal Group attorney, Craig Aronoff. Craig spoke on the legality of the operation and made sure to note that these growers were doing everything they can to stay within the confines of the law. Channel 7’s own Andrea Isom brought the story to life in a great way and positively showcased what both the Cannabis Legal Group and the grow house are up to as the new laws are getting ready to be put in place. 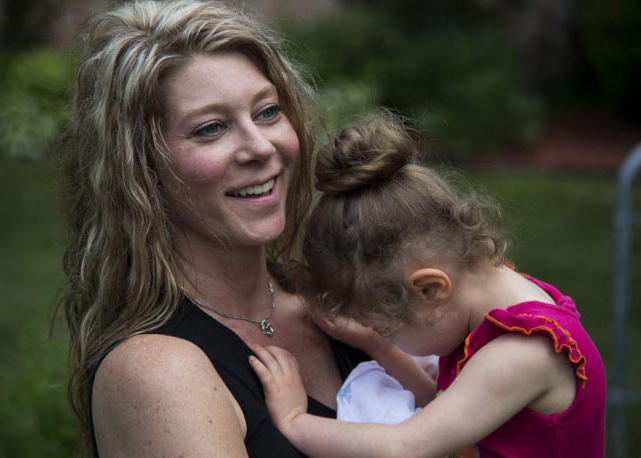 Thanks to Grow Cannabis Marketing, this story ran twice on primetime television garnering a circulation of more than 250,000 Metro-Detroit residents.